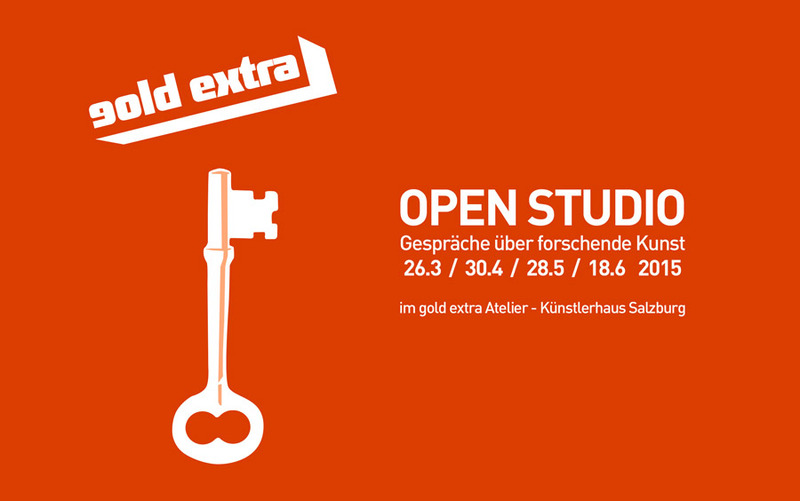 We open our studio again for Talks and Discussions about researching Art. 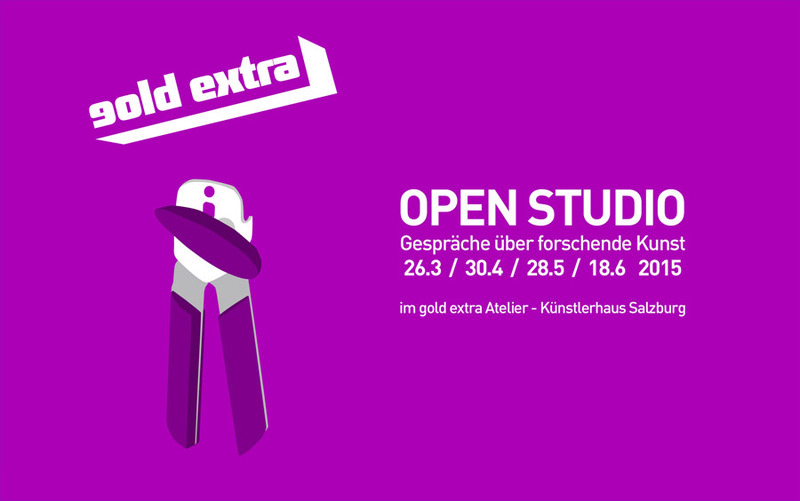 For more Information concerning our Open Studios, take a look at our News Section. 13.11.2018 - World exclusive pre-release presentation of NOWAT! 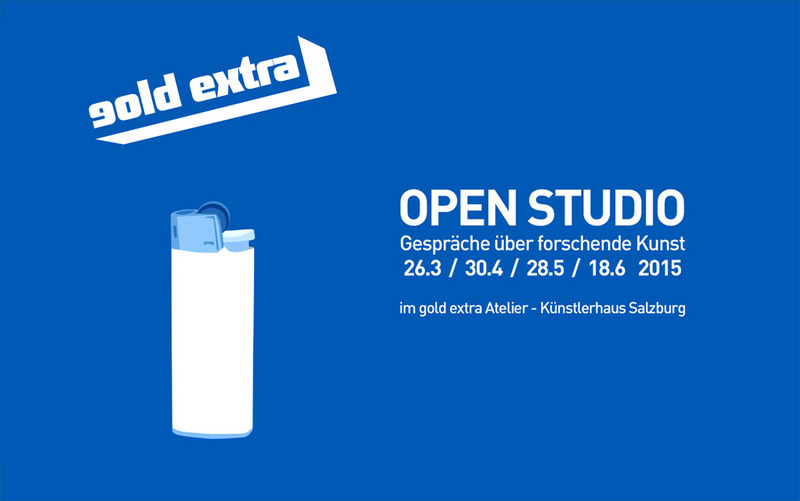 16.11.2017 - Open Studio - Feed the troll and let it explode! 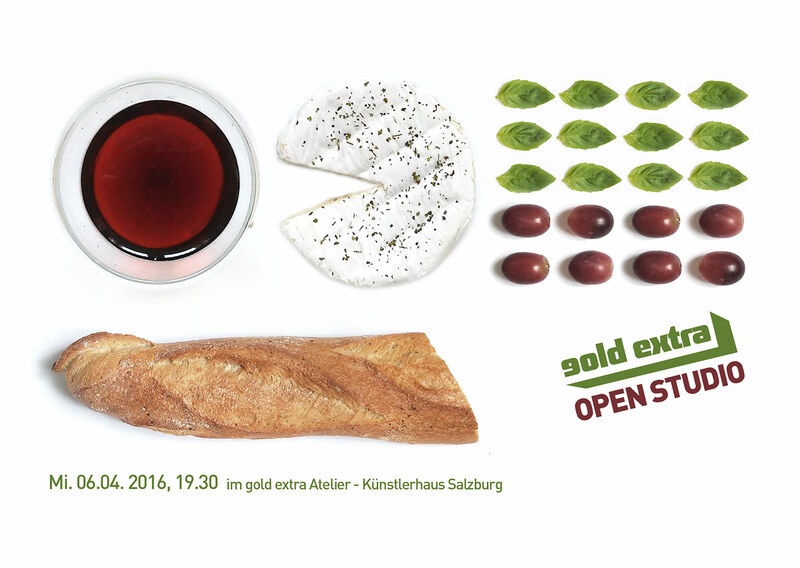 17.06.2016 - Open Studio: We write, right? 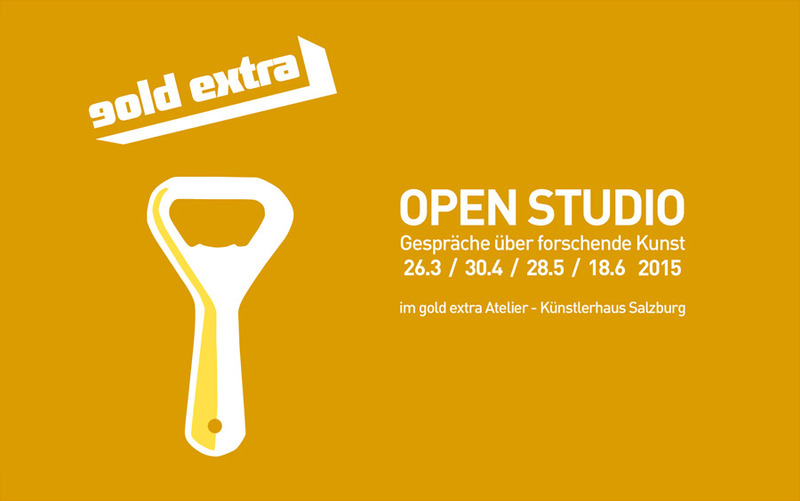 31.10.2013 - Open Studio. Mirror in the Mirror.